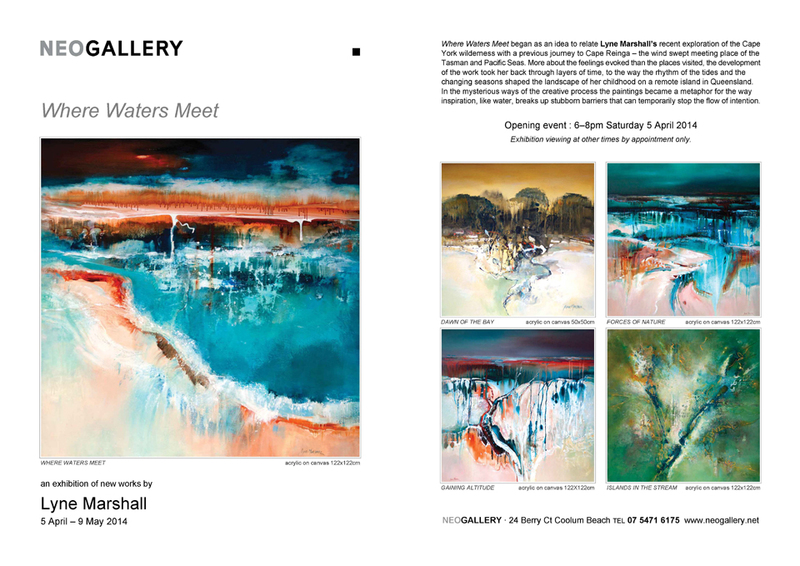 Tallegalla Studio Art Gallery OPEN WEEKEND – 6th and 7th MAY 2017. Christmas exhibition 2016 as part of the gallery stable. 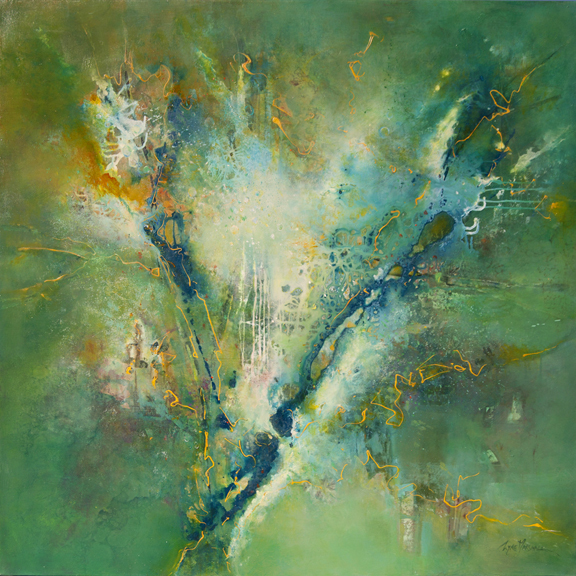 Islands in the Stream 122 x 122 cm acrylic on canvas. It was an honour to be selected from 25 applicants for a two week residency during the Blackall Heartland Festival. In their website words, it is Western Queensland’s premier arts and cultural festival, offering 10 days of entertainment at the home of the Black Stump. As the art award judge I also displayed artworks. The residency involved a week on my arts practice, and a week of community engagements- with workshops and talks. I stayed in the Living Arts Center with its workshop rooms and great courtyard. It shaped up to be a well rounded art experience travelling in our little outback caravan via Mt Moffat in the Carnarvan National Park and Yaraka on return. My thanks to Flying Arts Alliance for this great opportunity. 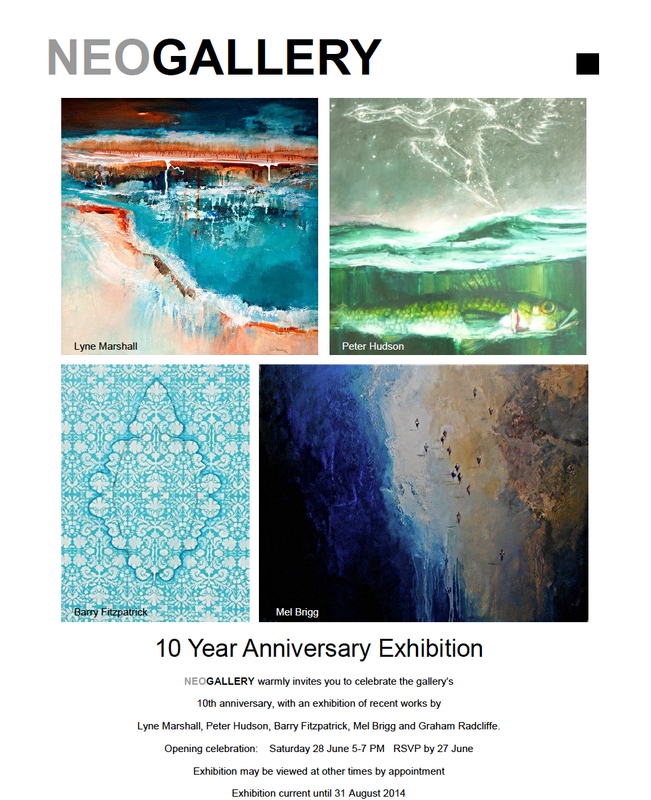 I displayed artworks during this EXPO at Lightspace, 30 Light St Fortitude Valley from 23rd – 27th September and also had an entry in the Art Award opening on the 24th September. 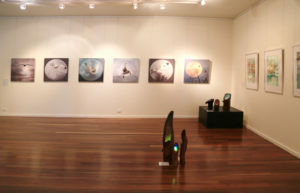 An exhibition of paintings and pigment prints arising from impressions of wilderness areas visited during the artist’s travels. 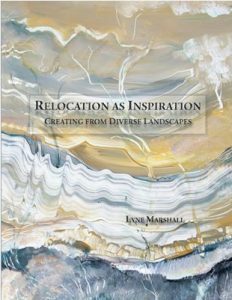 In this diverse exhibition the paintings of Peter Hudson and Lyne Marshall address the wonders of the natural world while Evangaline Cachinero and Italian artist Nicola Loconte investigate the human side of life with works ranging from pointillism to abstraction. USQ BOOKCASE – Author Presentations / Talks Saturday 19 July 2014 Unlocking your Inner Artist, based on the author’s journey of discovery. WRITER’S EXPO Redcliffe Library Qld, from 10am to 2pm – 28th June 2014. 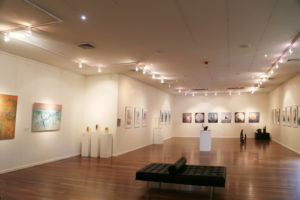 The Toowoomba Regional Gallery exhibited Hidden Dimensions, a collection of paintings from the Invisible Realities book, Oct – 6th November 2011. 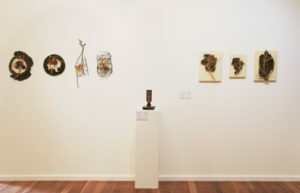 This exhibition is traveling to Stanthorpe Regional Gallery in June 2012, Gympie Regional Gallery August 2012, Noosa Regional Gallery February 2013, Tablelands Regional Gallery May 2013 and Hervey Bay Sept 2013. 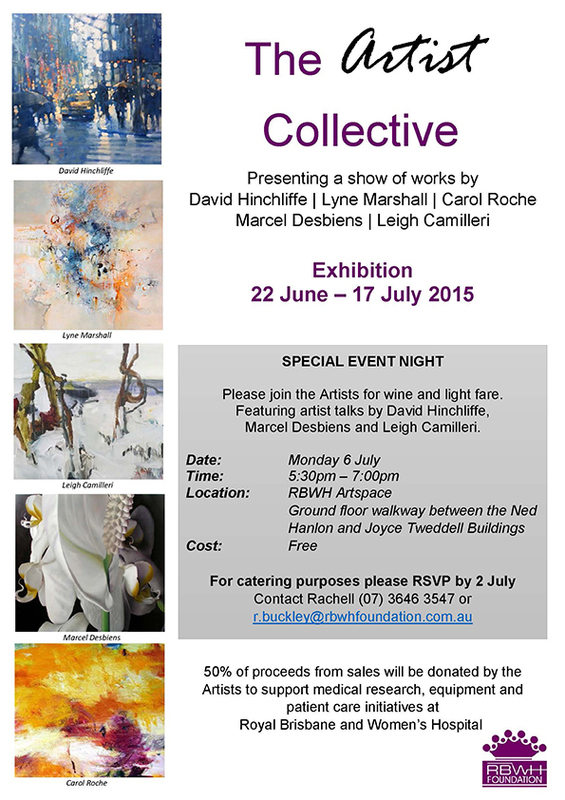 Each exhibition will feature different works. 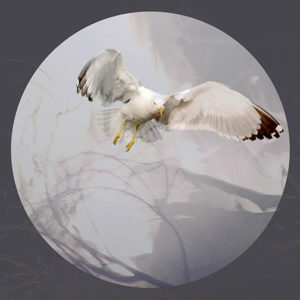 Visit The Hiddens Dimensions Project Page to see the painting galleries. 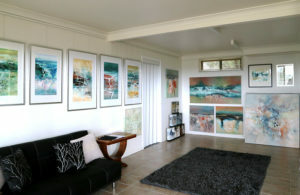 ArtClique Gallery Tallegalla Qld – Opens 1st Saturday of the month and by appointment. One hour ‘s drive West of Brisbane, towards Toowoomba, you will find a changing selection of artworks in the Studio Gallery overlooking picturesque Minden Valley. 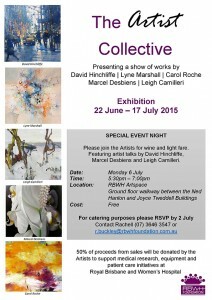 Please phone 0418 876 230 to receive directions.